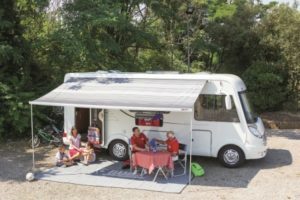 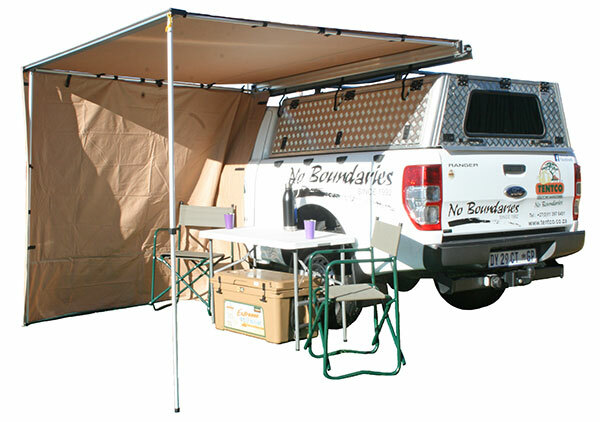 Tackle summer head-on with Tentco’s new range of quality canvas awnings. 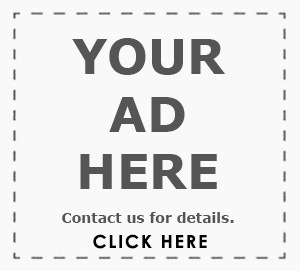 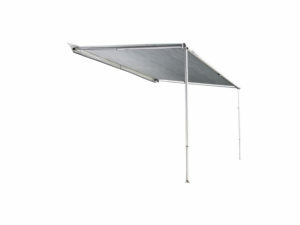 The kits are vailable in two sizes: 2x2m and 2.5x2m, both with telescopic poles and both made from tough, dense ripstop canvas. 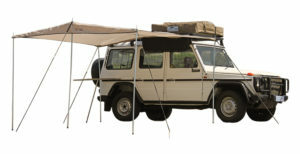 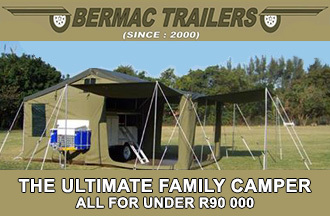 The awnings are easily mounted to your roof rack, and can be fitted with Tentco sidewalls.